A driver and a security guard of a private company had been arrested over a robbery, in which more than Rs. 10 million cash was stolen when it was being transported in Bulathsinhala, the Police said. 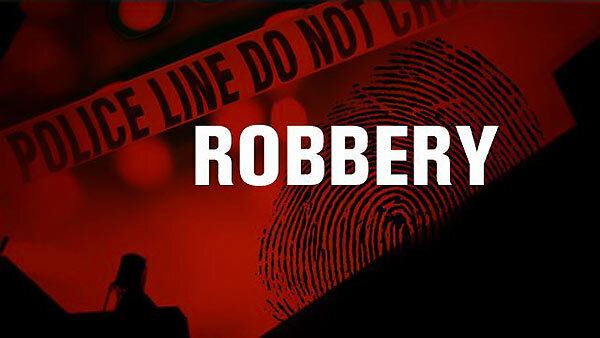 According to Police a gang was reported to have robbed the cash from the van after throwing chili powder to the private security company employees last evening at Pahala Naragala in Bulathsinhala and robbed the money. They said the security guard of the van was believed to have put down his weapon and allowed the robbers to rob the money. The Police said they were investigating the incident to determine whether the management of the security company was involved with the robbery.